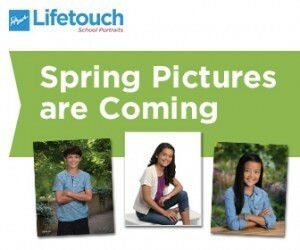 Spring Picture Day - Tuesday, April 9 Spring Picture Day at Missouri Ridge is Tuesday, April 9th. Order forms went home with students on Friday. If you did not receive your order forms, please contact the school on Monday. 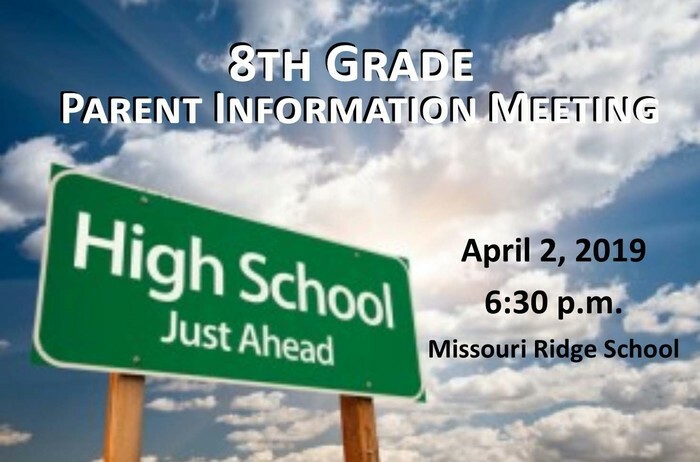 Missouri Ridge 8th Grade Parent Meeting On April 2, 2019 at 6:30 p.m. Missouri Ridge will be hosting an informative meeting about how to register your 8th Grade students for Williston High School. If you have any questions, please contact Mrs. Reichman for more information. Next week is March into Spring Break Spirit week. Students are invited to celebrate the upcoming Spring Break with a Dr. Seuss themed week of fun! Dress in the correct Seuss-themed fashions and students can bring their team to victory! ~Monday, Feb. 25th: Fox in Socks Day- Wear Crazy Socks ~Tuesday, Feb. 26th: Thing 1 & Thing 2 Day- Find a partner and dress as twins. Bonus points for dressing as Thing 1 and Thing 2 ~Wednesday, Feb. 27th: Wacky Wednesday - Crazy Hair Day. 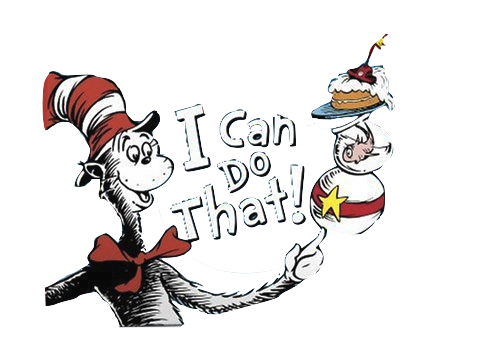 ~Thursday, Feb. 28th: The Cat in the Hat- Wear a Hat Day. Bonus points for wearing a Dr. Seuss-themed hat. ~Friday, March 1st: Wear Green - Cafeteria will be serving Green Eggs and Ham for lunch and we will be having our Multi-cultural Day Incentive. For this month's incentive, students at Missouri Ridge will be able to purchase tickets for the Multi-Cultural Festival on Friday, March 1st. But, in order to make it a grand success we need your help! We are looking for parents to donate ethnic dishes that can be shared as samples. If you can help, please contact Mr. Guglich at Missouri Ridge by Wednesday, February 27th. 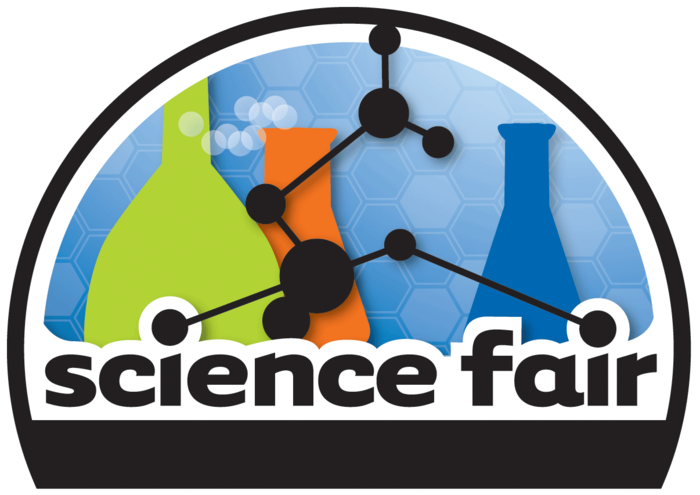 The Missouri Ridge Science Fair is tomorrow, February 13th! Exhibits will be open to the public from 1:00pm to 3:00pm. Please come by and check out all of the hard work our students have done to prepare for this year's Science Fair. 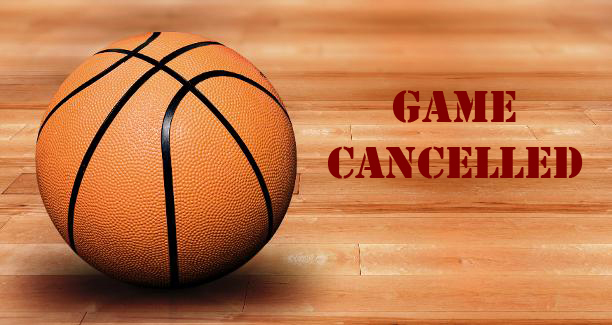 The Basketball game scheduled today at Missouri Ridge against Williston Middle School has been canceled. 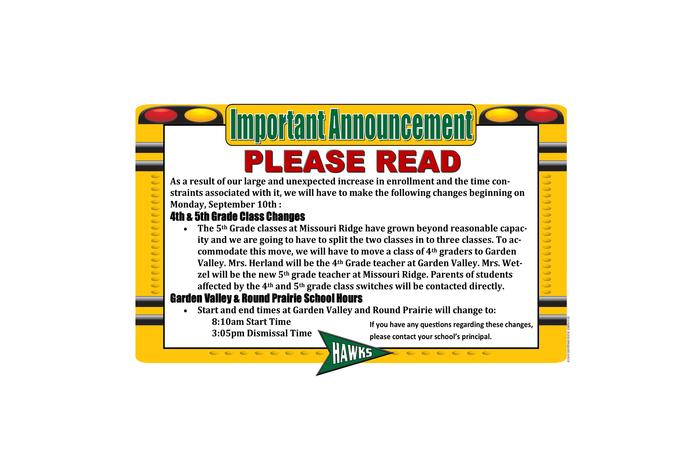 Buses will be running normally and all students will be dismissed at 3:30pm. 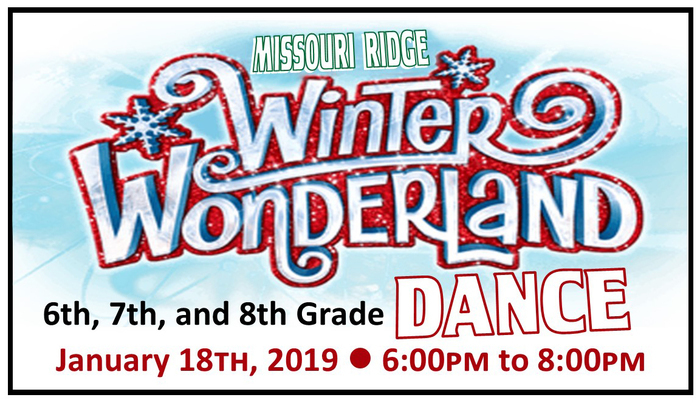 Missouri Ridge Parents... Due to weather conditions the Winter Wonder Land Dance will be held during school hours from 1:00pm to 3:00pm. Buses will be running normally and all students will be dismissed at 3:30pm. 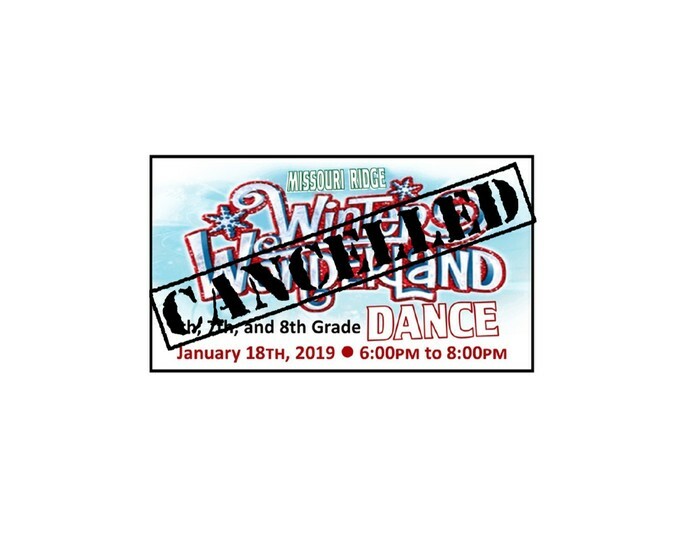 Missouri Ridge School's Winter Wonderland Dance for 6th, 7th, & 8th grade will be postponed due to the weather. Student council members will be working on getting a new date set asap. Make sure your child keeps their dance ticket as they can use it for the new date. The Winter WonderLand Dance is this Friday! Tickets are on sale for 6th, 7th, and 8th Graders at the school store. 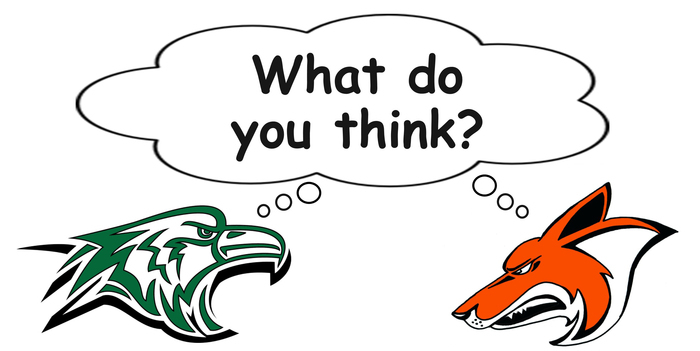 This is an incentive event, so students may only use Greenbacks to purchase a tickets. Tickets are 20 Greenbacks. They will be on sale during lunch hour through Friday. Missouri Ridge - Lost and Found!! 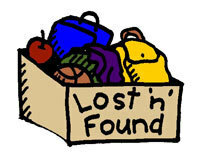 We have an abundance of lost and found items here at Missouri Ridge that needs to be claimed no later than Friday, December 21st. Anything not claimed will be donated over the holiday break! Christmas Decorations Wanted! 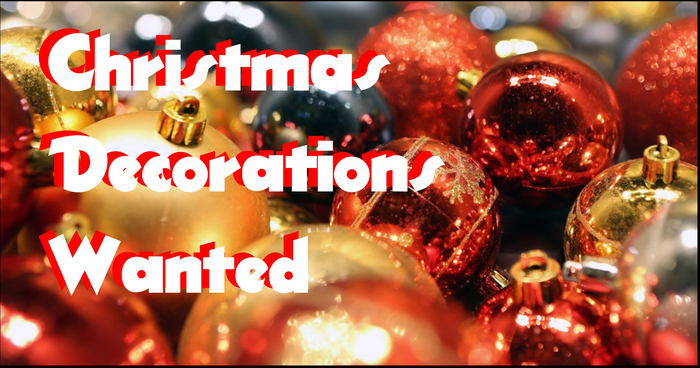 It may seem a little early for Christmas decorating, but the Missouri Ridge Media Arts Program is getting ready to produce a Christmas-themed short film, so we are looking for all sorts of Christmas decorations. If you have any to donate, please drop them off at the main office. 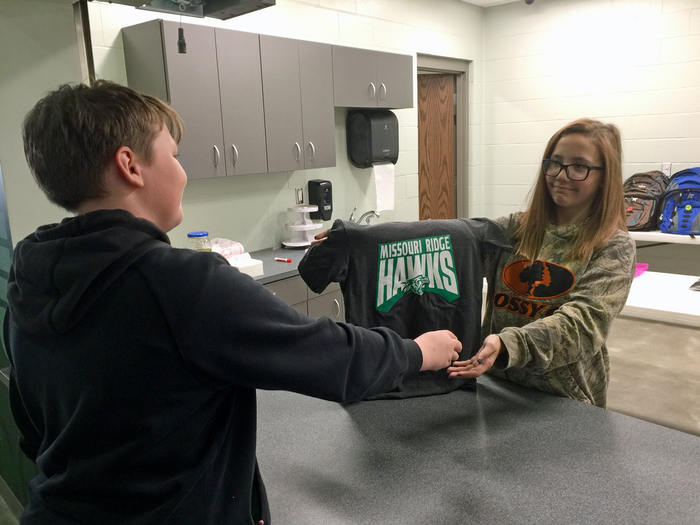 The Missouri Ridge Gen1 Hawks Spirit Shirt is on sale at the School Store! Get yours in time for Hawk's Pride Day on Thursday, September 27th! Only $15 while supplies last. 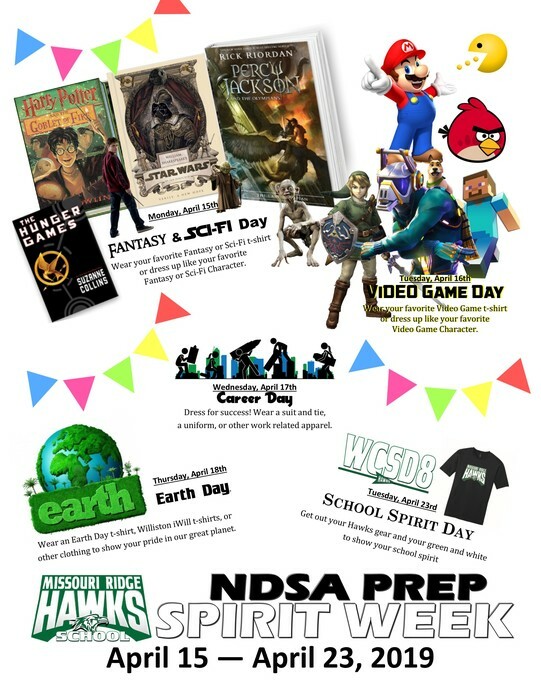 Get ready for Spirit Week and grab your Gen1 Missouri Ridge Hawks T-Shirt! Starting Monday, September 24th you will be able to purchase this first of many designs in the Hawks' Gear Collection, exclusively available at the Missouri Ridge School Store. 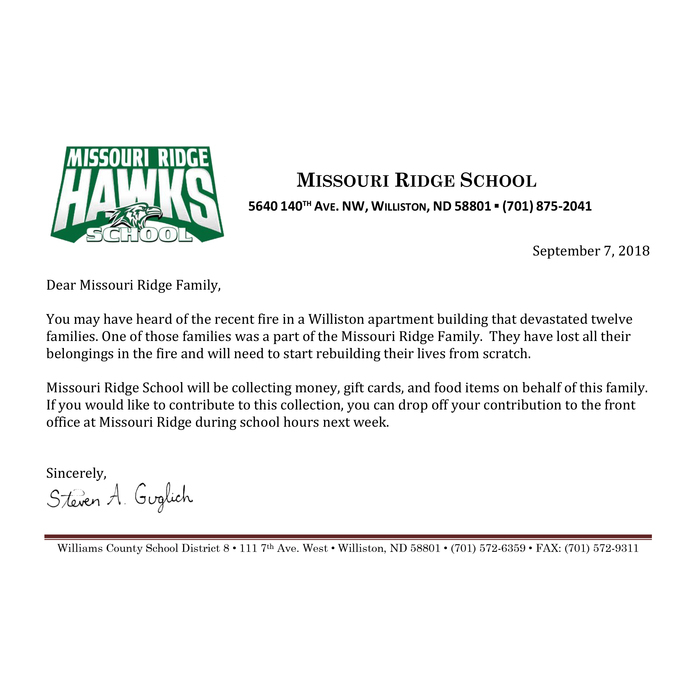 Dear Missouri Ridge Family, You may have heard of the recent fire in a Williston apartment building that devastated twelve families. One of those families is a part of the Missouri Ridge Family. They have lost all their belongings in the fire and will need to start rebuilding their lives from scratch. 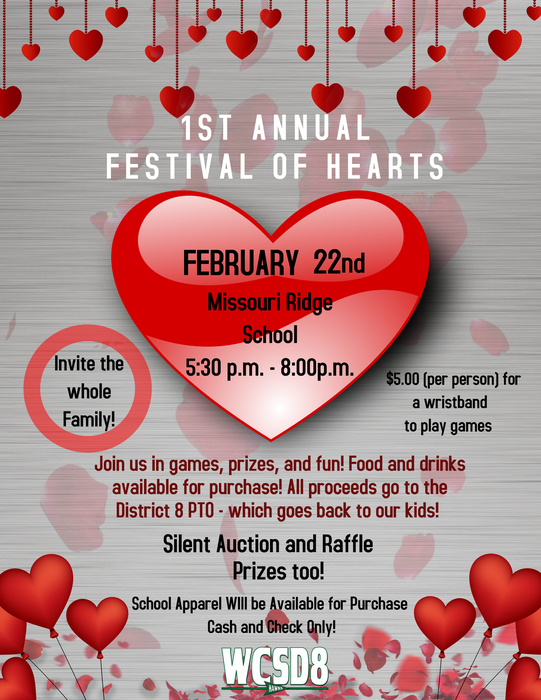 Missouri Ridge School will be collecting money, gift cards, and food items on behalf of this family. If you would like to contribute to this collection, you can drop off your contribution to the front office at Missouri Ridge during school hours next week. 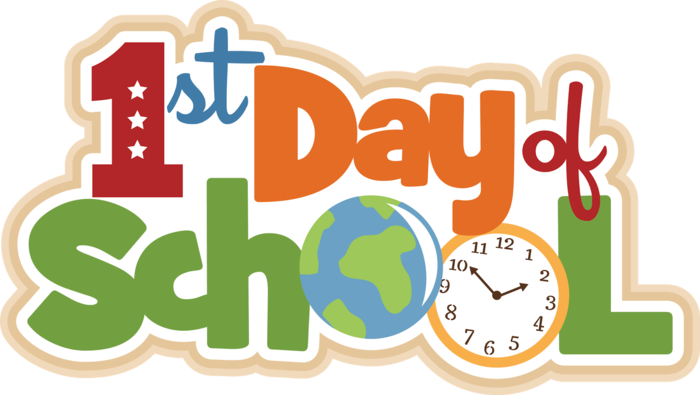 School Begins on August 20th We are so excited for the New School Year! 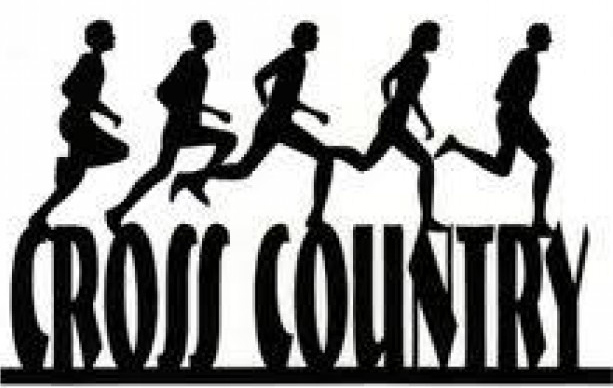 We'll begin on August 20th at 8:00am with our first outdoor assembly. Students will be assigned to a temporary homeroom where they will be assessed in Reading and Math. Based on the data collected in the assessment, students will be assigned to their permanent classes.